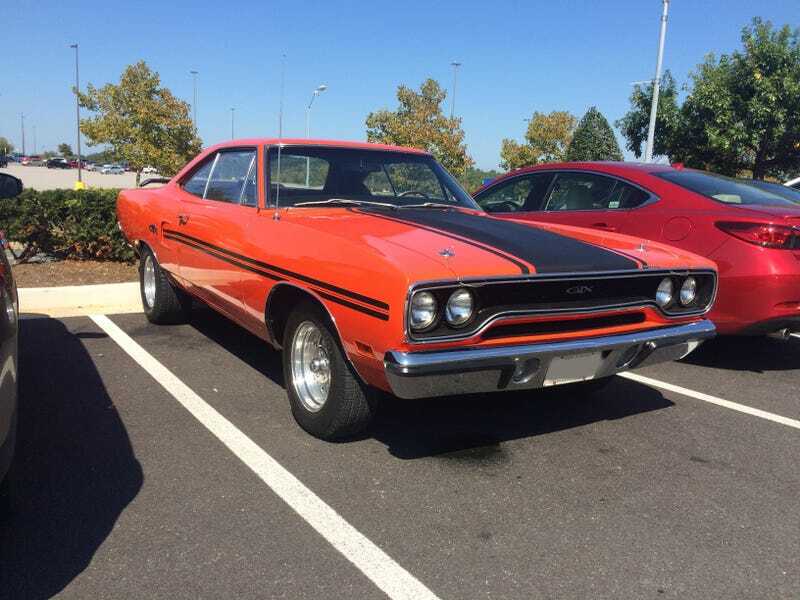 At any given time, there is a Plymouth GTX just waiting to do a burnout in a mall parking lot. At any given time, there is a Plymouth GTX just waiting to do a burnout in a mall parking lot. This is one of those times.